Overseas RemovalsWe can help you move across the world with our first class overseas removals service. Moving home or office domestically requires a huge amount of organisation, so moving abroad can see that multiplied several times over. From visas and plane tickets, to insurance documents and countless other forms, the list of things you need to take care of is seemingly endless – and that’s before you’ve even started packing. 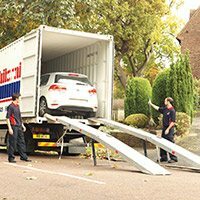 Here at Britannia Turnbulls of Leeds, we have an overseas removals service that caters for international relocations, whether you’re moving to a new home in Europe or you’re relocating to the other side of the world. 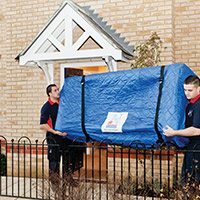 We don’t just take care of the transporting of your possessions – we also help with the planning and coordination of the move too, so you are fully aware of the processes that will take place during the removals. Air Freight: Ideal for moving a small number of items from one country to another quickly and safely. 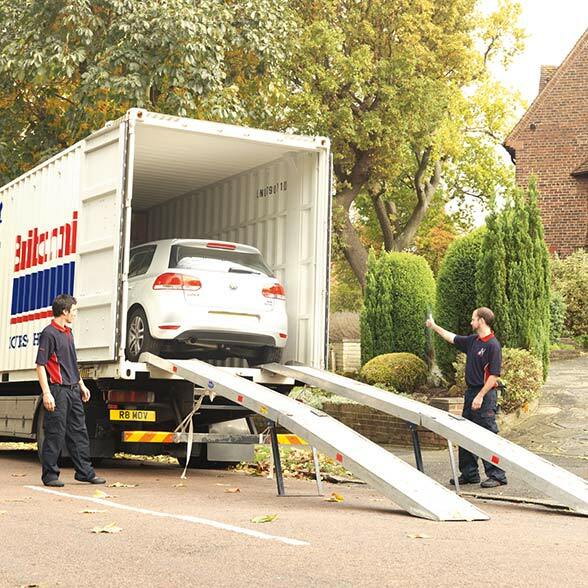 Full Container Load: This method is used for moving all your worldly possessions to your new home. 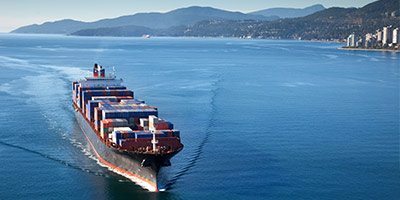 Your belongings are shipped by sea, using a single storage container to ensure maximum efficiency. 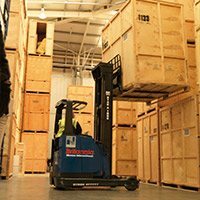 Groupage Consignment: By sharing a storage container with other Britannia clients, you save money by only paying for the storage space that you use. 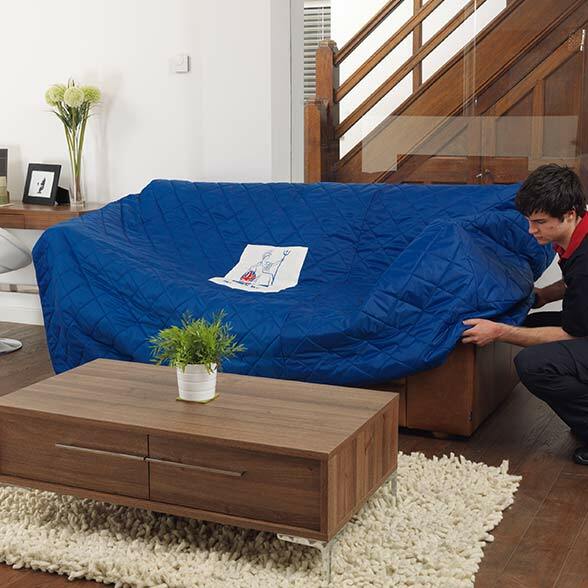 If you would like extra security, your belongings can be packed into wooden crates. 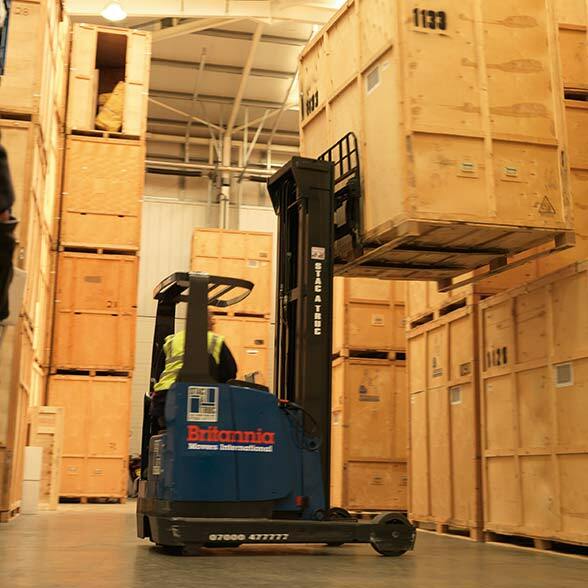 International Storage: If, for whatever reason, there is a delay between your possessions being shipped and you moving into your new home, then our secure storage solutions will ensure your belongings stay safe while you focus on other aspects of the relocation. Money Transfer: We work in partnership with Currency Direct, allowing us to provide you with a cost-effective money transfer solution that avoids the heavy fees that can come with large-scale currency conversion. Pet Transport: As well as being stressful for you, pets also feel the stress of moving so it is important to ensure a comfortable, safe transportation method for any animals you want to bring with you. We can put you in touch with specialists like Par Air and Golden Arrow and help you arrange the best transport for your furry friend. 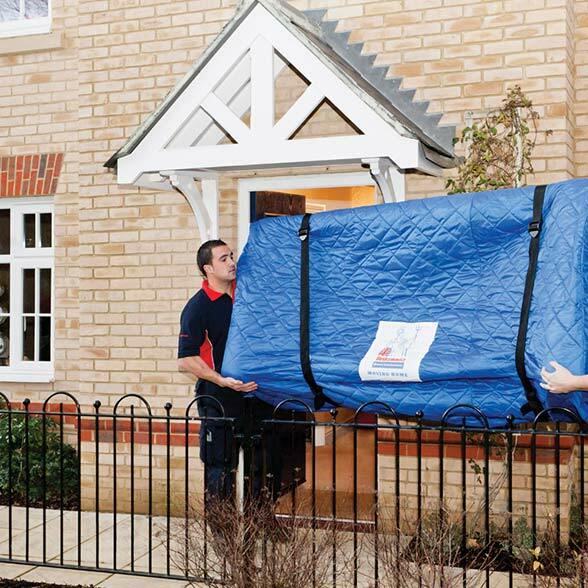 A thorough survey of your existing property will be carried out, allowing us to see what you need to move, and so we can outline the full process to you and you can ask us any questions you may have. 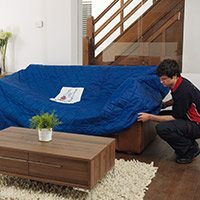 We will tailor a detailed plan for each step of your move, helping to determine what needs moving and if any special packing materials are required. 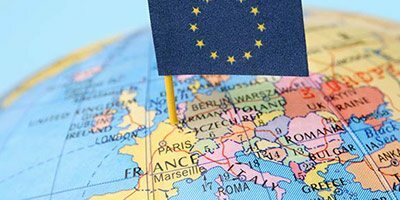 If you would like to know more about our overseas and international removals, get in touch with us today and we’ll be more than happy to help.